Remember when Barack Obama mocked Republicans saying they would only be satisfied when they get a moat with alligators on the southern border? Yeah, well the US border with Mexico is still open. This year another half a million illegals are expected to enter the US. But Turkey is serious about border security. And they are building a moat. 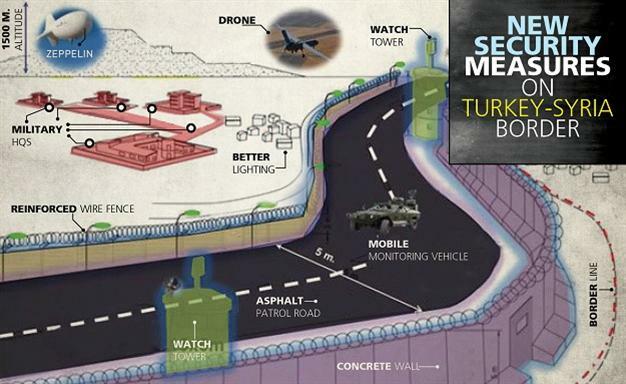 Turkey is building a two-fenced border system with a moat with Syria. “What is important in the face of Daesh (Islamic State of Iraq and the Levant – ISIL) is to block the terrorists’ transit points and to have physical obstacles to this. A physical security system will be established at the border,” Deputy Prime Minister Bülent Arınç told reporters during a break from a cabinet meeting attended by the commander of Turkey’s ground forces on late July 22. 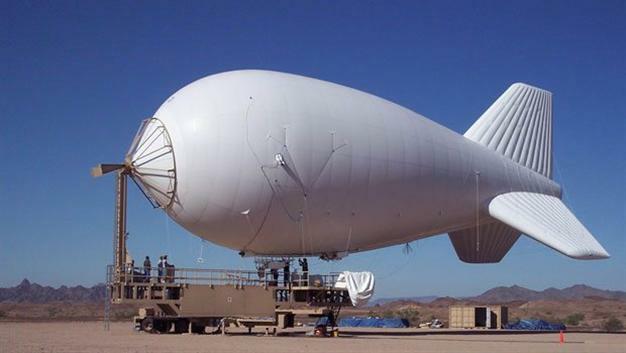 Turkey will fly surveillance balloons to protect its border with ISIS.